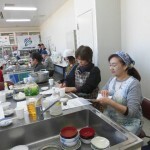 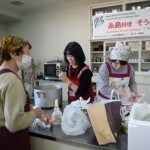 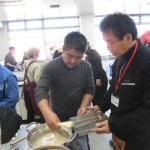 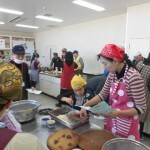 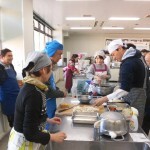 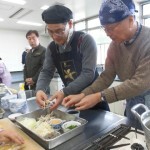 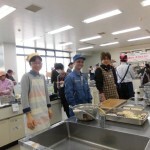 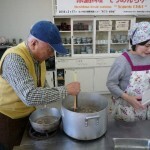 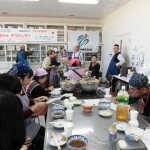 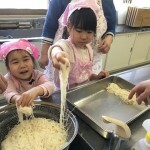 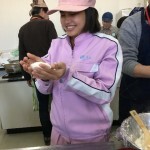 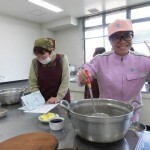 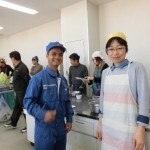 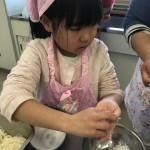 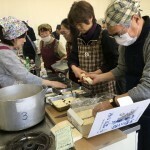 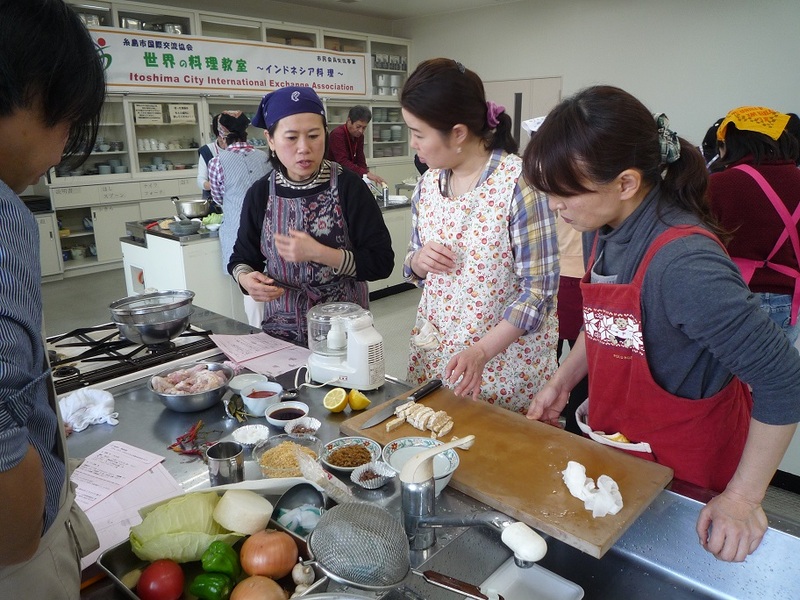 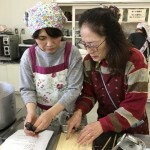 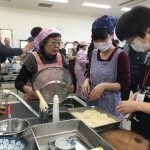 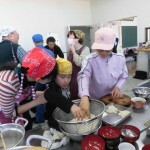 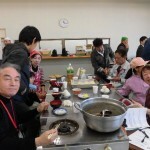 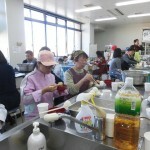 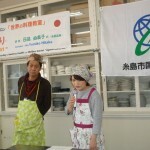 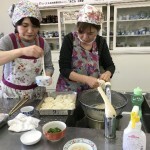 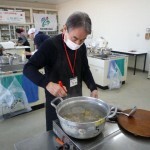 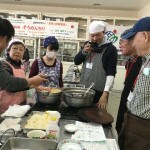 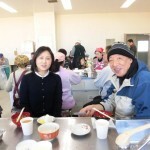 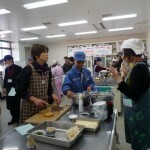 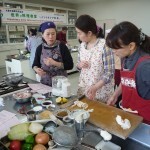 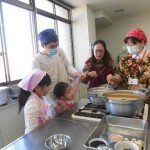 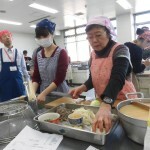 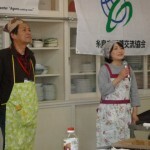 We learn about cuisine from foreigners living in Itoshima, and conduct international exchange through food culture. 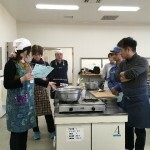 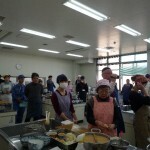 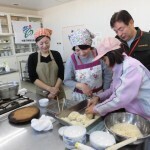 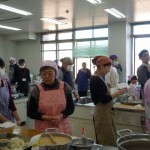 Until now, we have held cooking classrooms for China and South Korea, as well as Indonesia, Vietnam, Australia, and France. 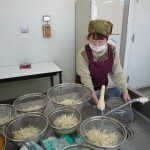 ※　“Somen chiri” is a local cuisine of Itoshima. 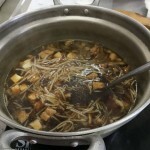 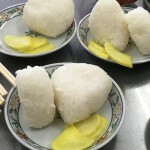 “Chiri” is a Japanese stew. 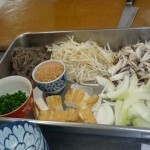 “Somen Chiri” is a Sukiyaki flavored Japanese stew with “Somen”,”Chicken”, Tofu,Chinese cabbage and others. 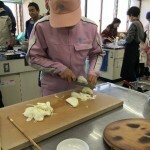 ※ Children under elementary school age are 200 yen. 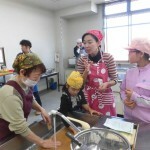 **The application was closed to reach the number of participants the limit. 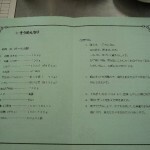 >>Children under elementary school age are 200 yen.